It’s becoming a running joke between Drew, Alyssa, and myself that I’m going to have more photos of them than I know what to do with! 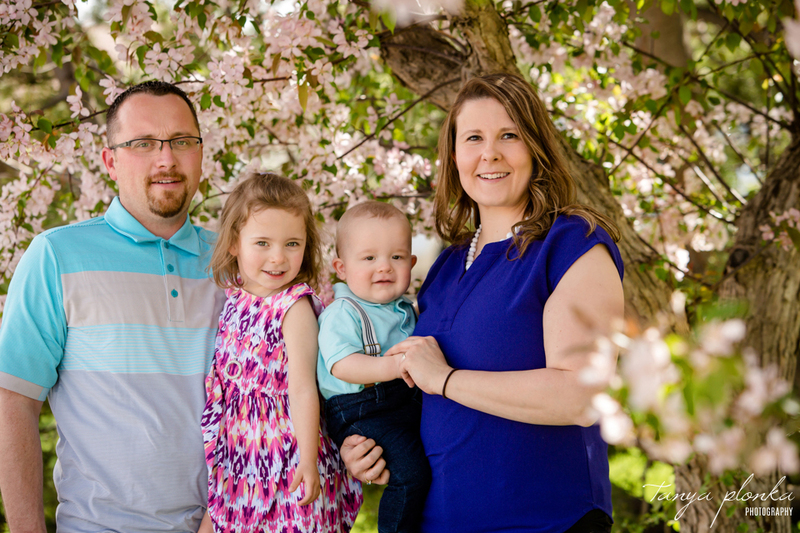 After Alyssa’s family had their photos taken in the winter, spring was when Drew’s family had their turn. Marj and Earl have moved to BC and were down for the weekend to visit their kids. I love that Nic and Robin have an annual tradition of updating their family photos. 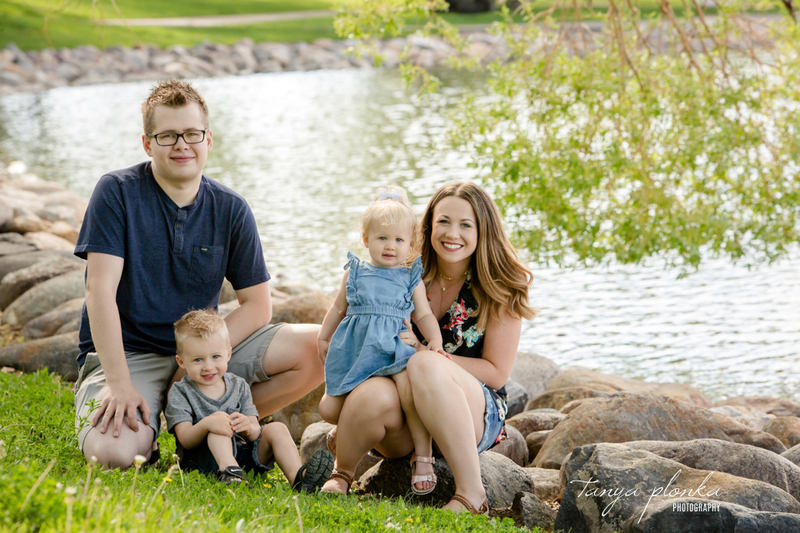 They’ll always have memories of how big the kids were year after year, and it has given me a chance to watch their family grow since I first started working with them before their wedding. 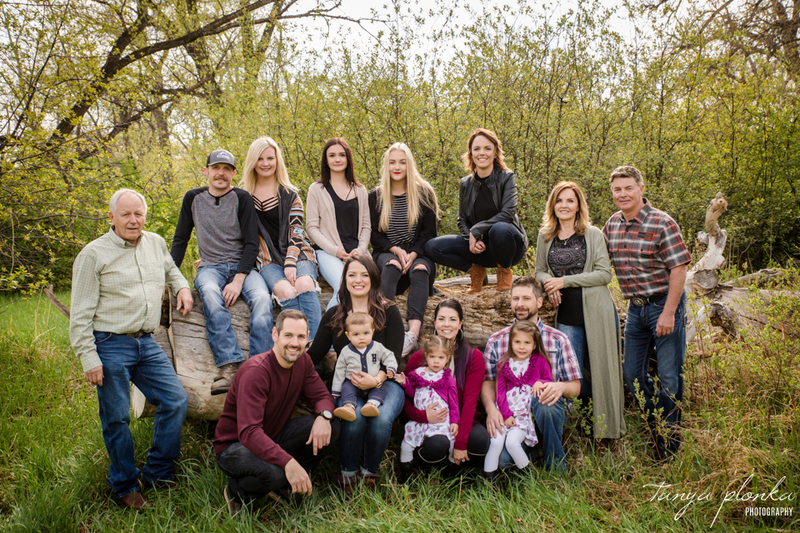 They came to Lethbridge this year for some Henderson Lake morning family photos at Gunnery Point. It was a gorgeous spring day and we squeezed the photos in just early enough to beat the heat. I’m always so amazed at how well behaved and happy their kids are. Lucas never seemed to hit the “terrible twos” but instead has always been smiley and great at posing. Now that he’s heading out of that age range, he’s just as awesome and his sister is following in his footsteps. It’s not often you find a one year old who can smile on command, but Olivia has already mastered that! The kids did so great practising their patience as we circled around the playground during the session. They were rewarded at the end with some play time. I went to university with Jeff back in the day so I was excited to hear he and Andrea were expecting a baby this spring! 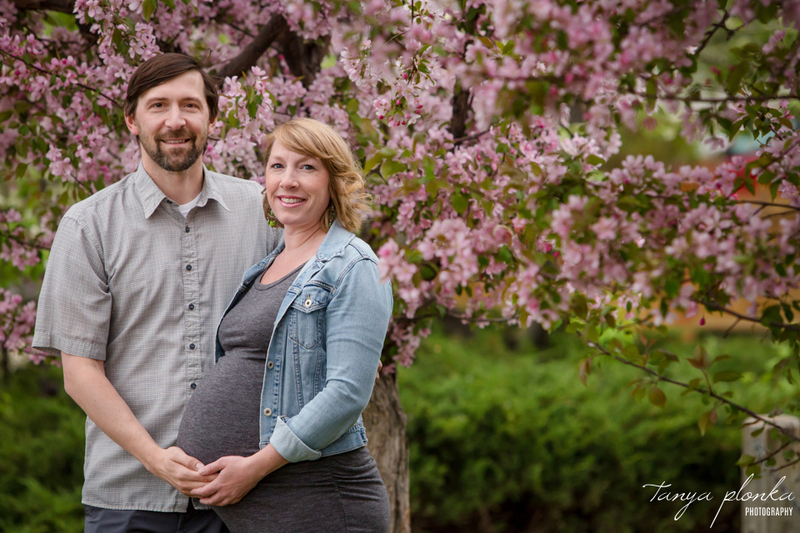 I took them out to my favourite location with pink flowers for their Lethbridge spring blossom maternity photos. Andrea was just glowing and chose a fantastic dress for showing off her baby bump. 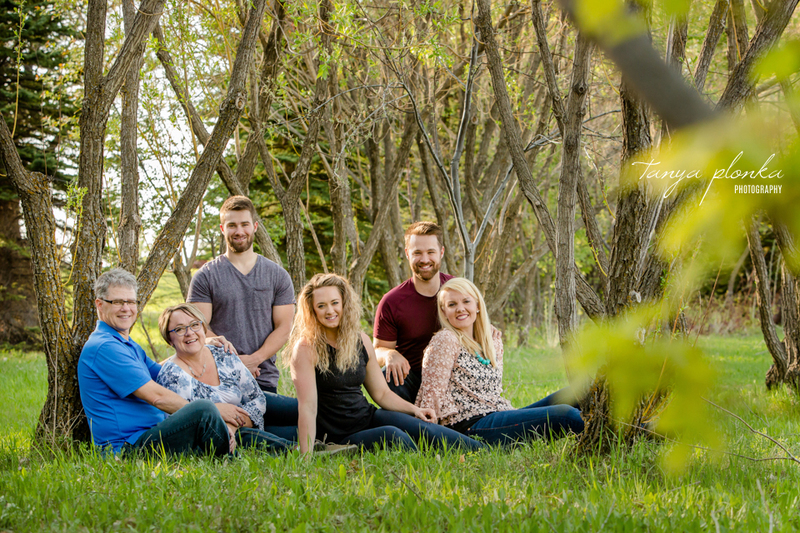 The spring blossom mini sessions I had this year were a great way for me to catch up with a bunch of my former wedding couples! 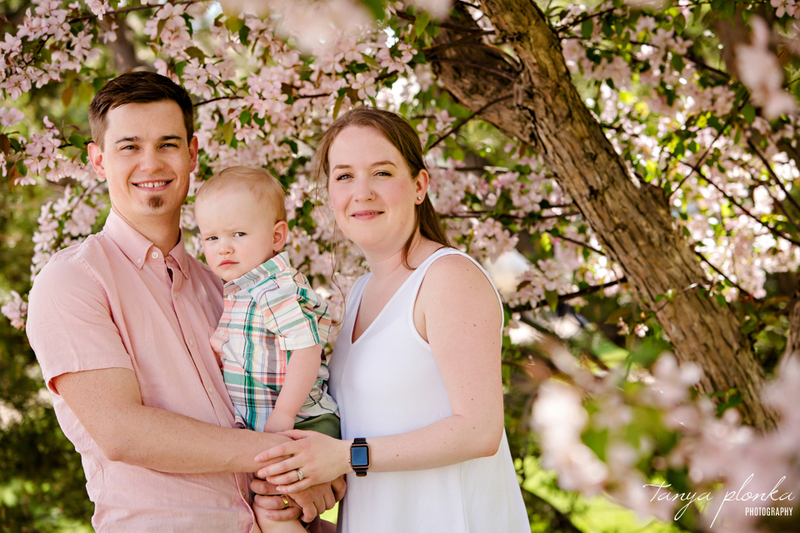 I got to meet little Kieran for the first time when Erin and Ross brought him out for Lethbridge pink blossom family photos. They warned me that he doesn’t smile much, but we got so many smiles out of him for photos! The family was so nicely coordinated in outfits all featuring splashes of pink to go with the flowers.